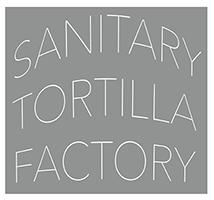 Sanitary Tortilla Factory is proud to host a Central Feature’s Visiting Curator Series talk with Rachel Cook. As part of the program, each curator will give a public talk about their practice, including the artists and the sociopolitical contexts that shape their work. Cook’s talk will be followed by a performance by Eric-Paul Riege as part of Sanitary Tortilla Factory’s Interior Landscapes exhibition. As curator of DiverseWorks in Houston, TX, Rachel Cook is passionate about the organization’s mission to “commission, produce, and present new and daring art in all its forms through innovative collaborations that honor each artist’s vision without constraint.” Her curatorial work reconsiders the relationship between images and objects, and investigates methods of delegation embedded within performative and participatory work. She has helped to organize commissioned projects with Tony Feher, Liz Magic Laser, Heather and Ivan Morison, Wu Tsang, Pepe Mar, and Chelsea Knight and Mark Tribe. Her writing has appeared in a number of art journals and catalogues, including Modern Painters, Flash Art, and the Prospect 3 catalogue. Prior to joining DiverseWorks, Cook worked for dOCUMENTA(13)’s publication team, and was a fellow for the International Studio & Curatorial Program, New York. 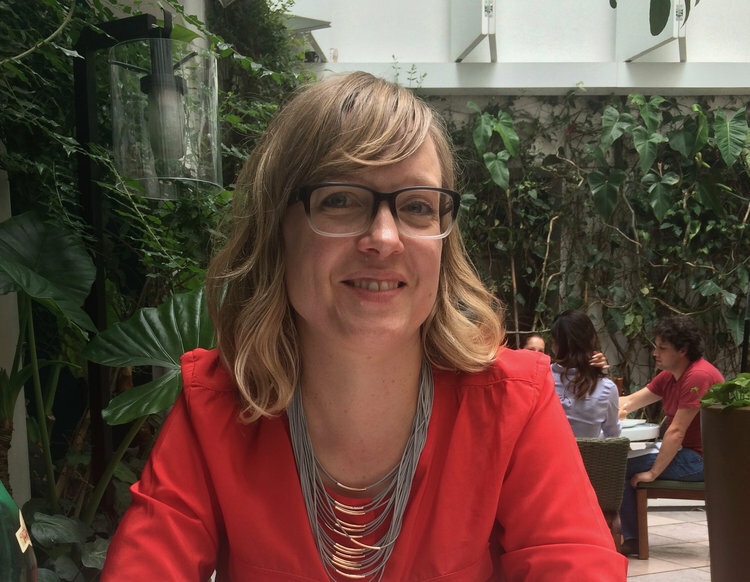 She holds a Masters from the Center for Curatorial Studies at Bard College and a Bachelors from the San Francisco Art Institute. Cook has recently been appointed Creative Director of On the Boards in Seattle, WA. Her visit is organized in partnership with ICI and with full financial support provided by Common Field.